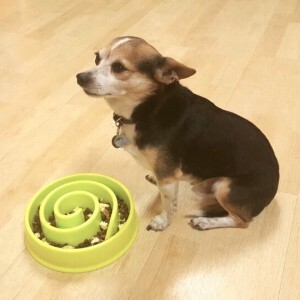 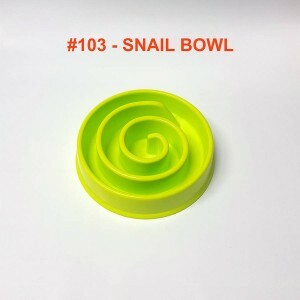 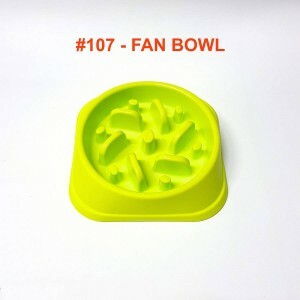 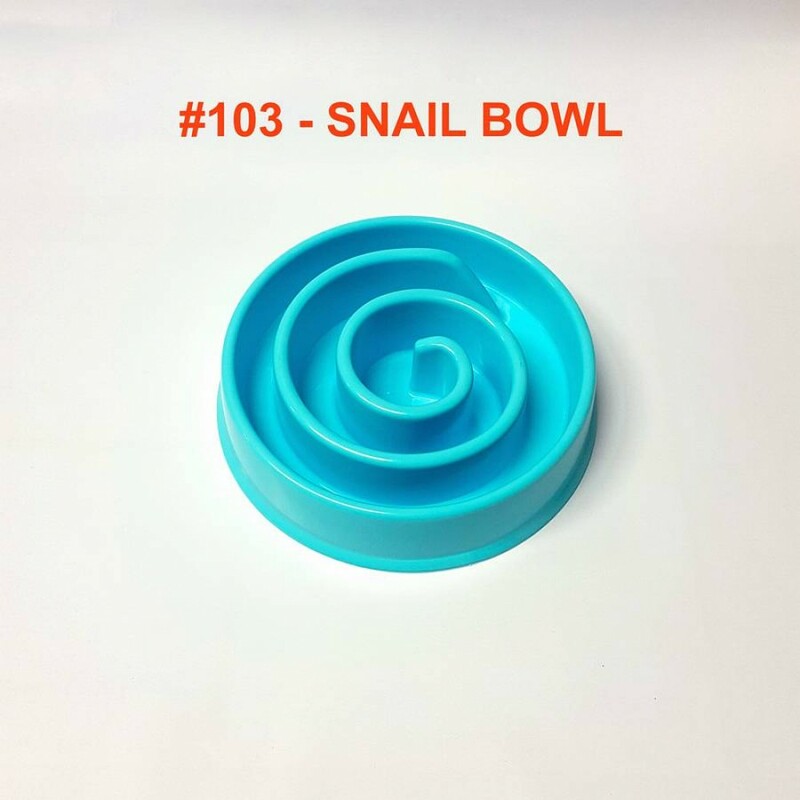 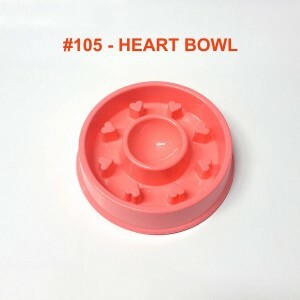 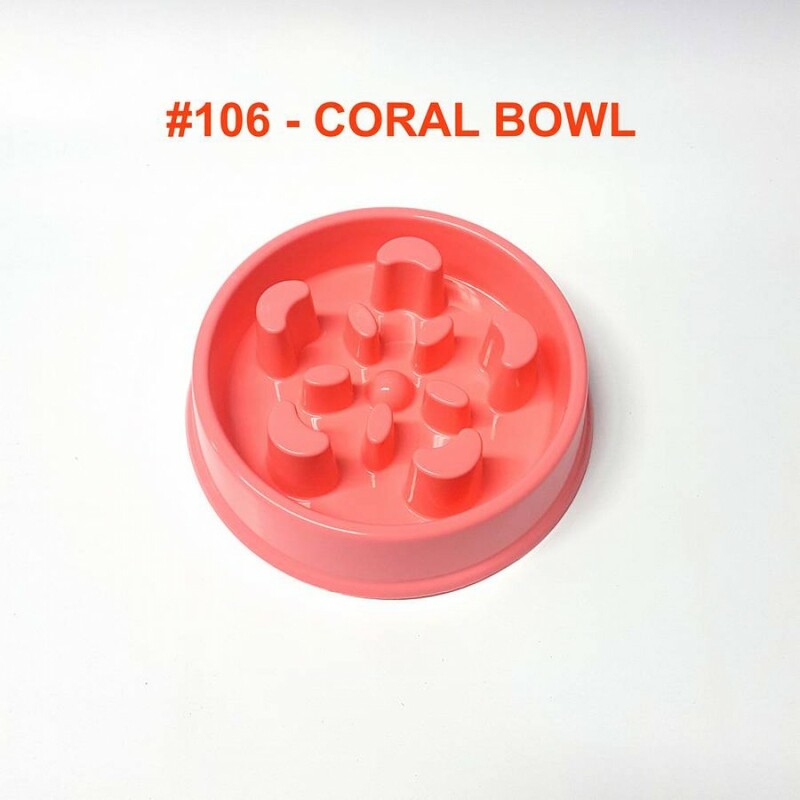 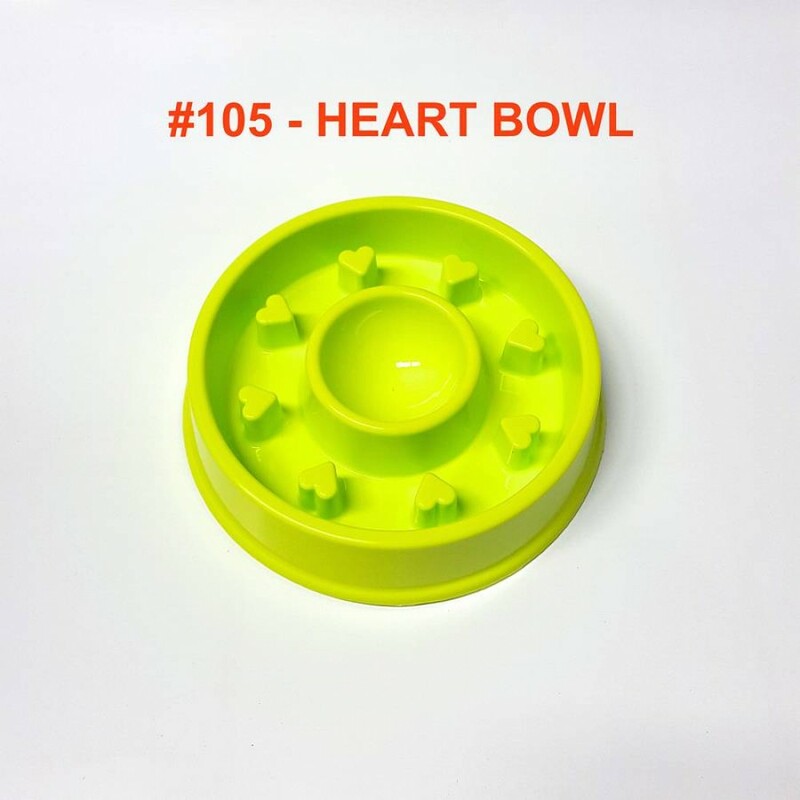 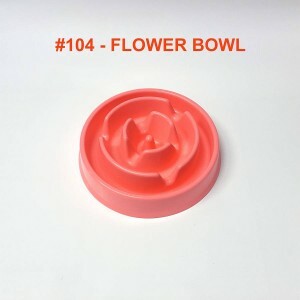 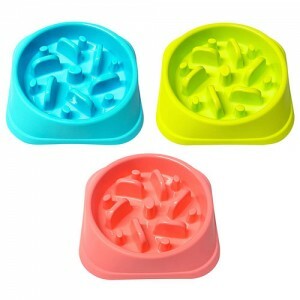 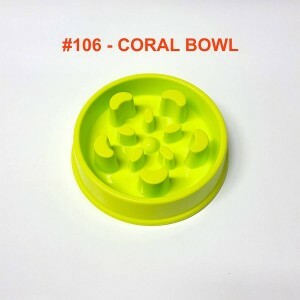 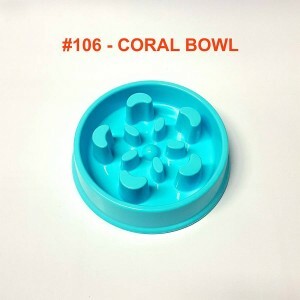 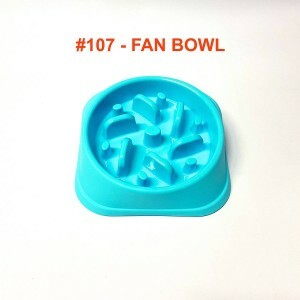 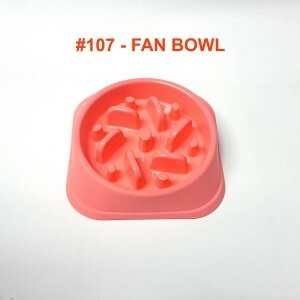 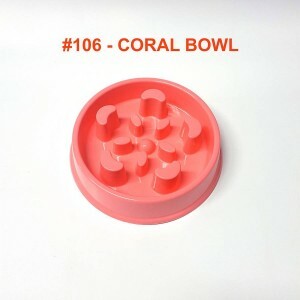 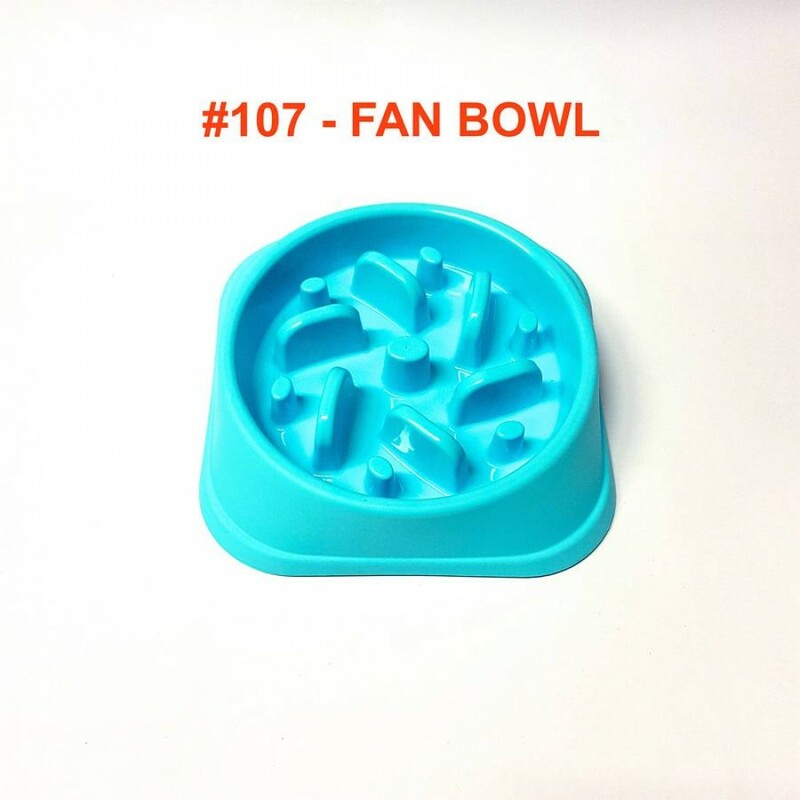 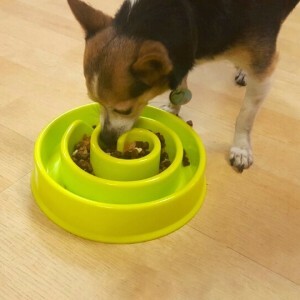 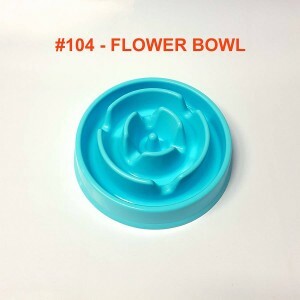 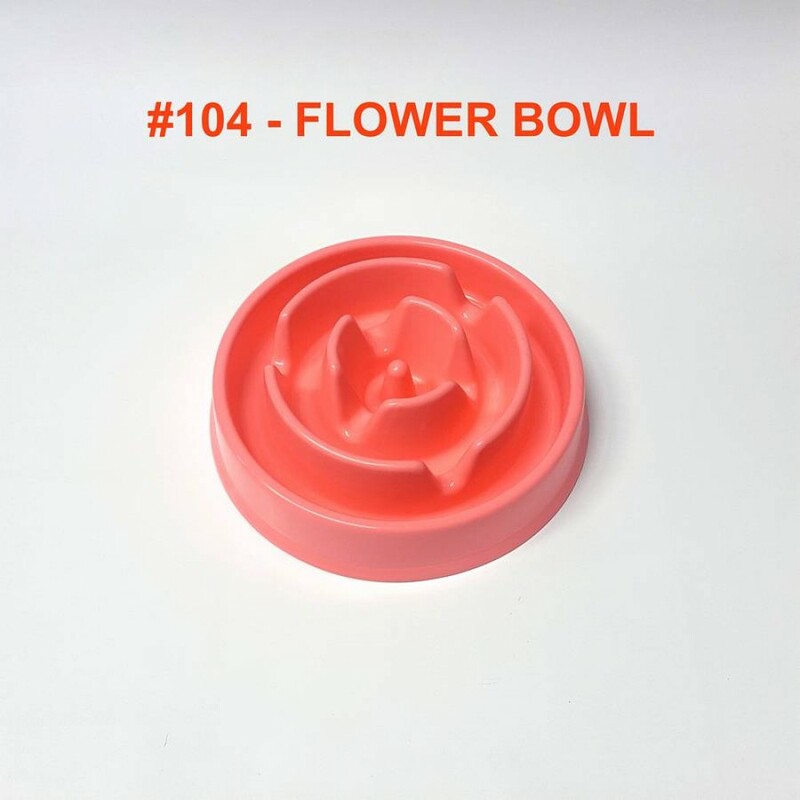 Available in 3 unique colors and 5 different designs, the Fun Feeder also features a slip-resistant base to prevent sliding and food spillage. Fun Feeders are top rack dishwasher safe, and BPA, PVC & phthalate free Go beyond the bowl with ALPHA DOG SERIES SLOW FEEDER BOWLS !!! 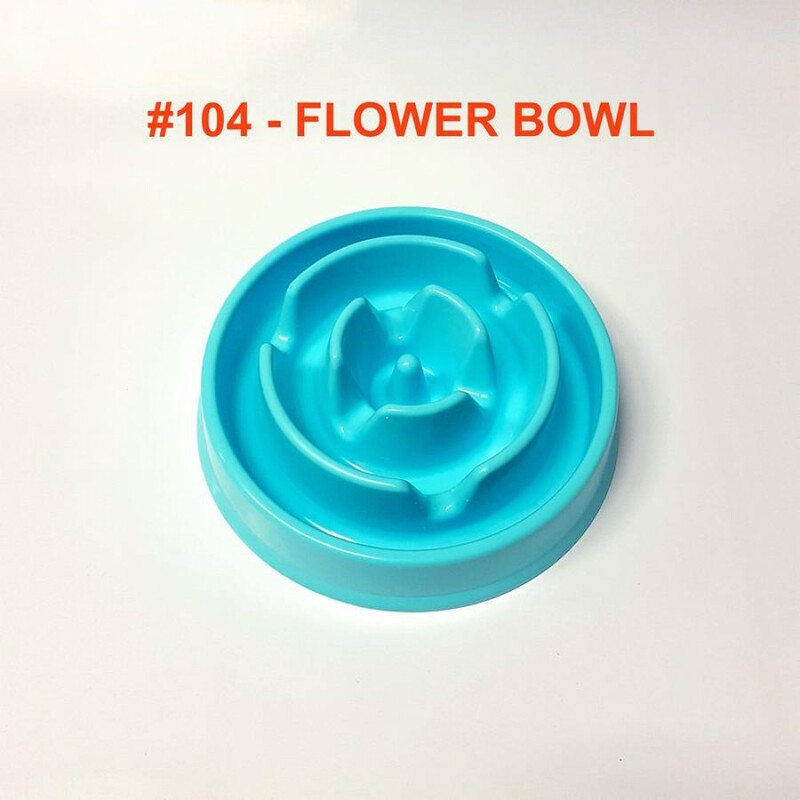 BPA, PVC & Phthalate Free & Dishwasher Safe.